Go for uber-chic haircut this Spring/Summer. Check out some really cool haircut ideas for a stunning summer look! So the delightful spring is here. It’s finally time to get rid of the layers of clothing and bring out those floral dresses, strappy stilettos and colorful accessories. It’s time to pep up your look by adding a pop of color to your nails and lips. In short, it’s time for a makeover of sorts. So why leave behind your tresses? Remember a good haircut can do wonders to your face. So go for one of these uber-chic haircuts this spring/summer and you’ll look nothing short of stunning. 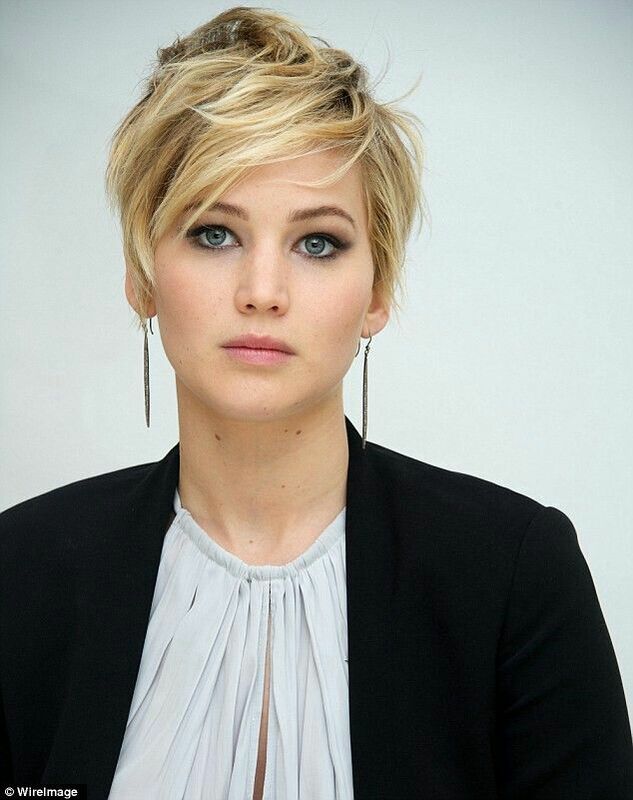 Up your glamour quotient by going for the latest and newest trend on the block, the pixie cut. From the likes of Jennifer Lawrence, Miley Cyrus to Anne Hathaway have all chopped off their manes for a cool new short pixie. 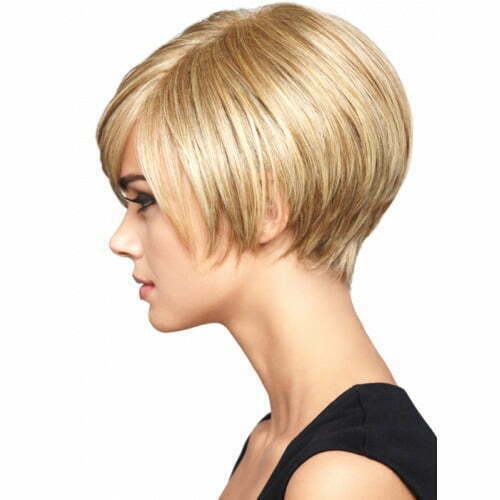 The best part is that this contemporary new cut is easy to maintain, suits all age groups and can even be adjusted to flatter most face shapes. So whether you’ve got a heart shape, round shape or even a square-shaped face, there’s a pixie waiting for you to be discovered. Whether it’s the classic short bob or the shaggy wavy lobs, bobs can never go out of fashion. 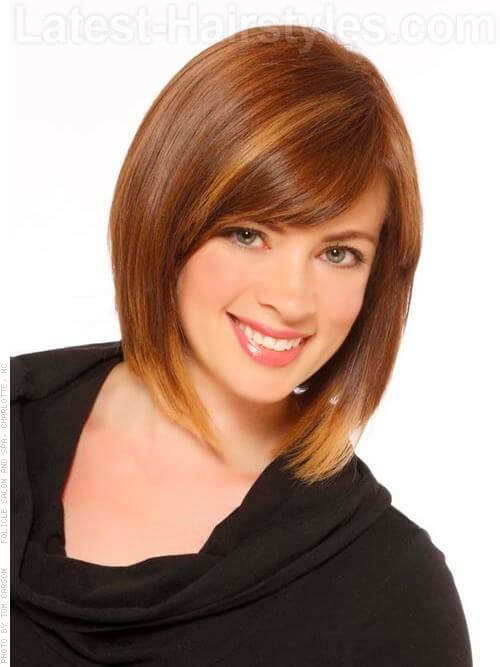 The latest to join the bandwagon is the asymmetrical bob wherein the hair are expertly layered from the nape to create an exaggerated volume at the back and angled down to just below chin level, where they are slightly curved into frame the jaw. You could also go for highlights at the sides and the crown to add texture to this look. If you like to keep medium length hair, then lobs (long bob) is the cut for you to sport this season. They are versatile, easy to style and look ultra chic whether worn straight, in curls or in loose, beachy waves. Go for shoulder length long choppy layers to create a body and add dimension to your hair. Top it off with a balayage ombré highlight scheme to add volume to your fine hair. Finish them off with side bangs to give yourself a classy elegant look. 1. Heart shaped face: Hair that’s collar length or shorter look best on women with a heart shaped face. It not only exudes instant glamour but also enhances the cheekbones. 2. Round face: If you have a round shaped face, try the side swept bangs and a cropped, asymmetrical cut or maybe even long layers to add angles where you need them. 3. Square shaped face: For women with a square shaped face, it’s best to keep hair long, with a few layers to soften hard angles. 4. Oval shaped face: Oh! So you’re one of the lucky few who have an oval shaped face? Anything and everything goes for you. 5. None of the above: If your face shape doesn’t fall into any of the above categories, then a just past the shoulder cut with long, loose layers is for you.